Relient K have been busy bees. They released a new record, Forget and Not Slow Down, October 6 and they're touring. Did I just mention touring? Yes I did! What does that mean to the good folks of NYC? 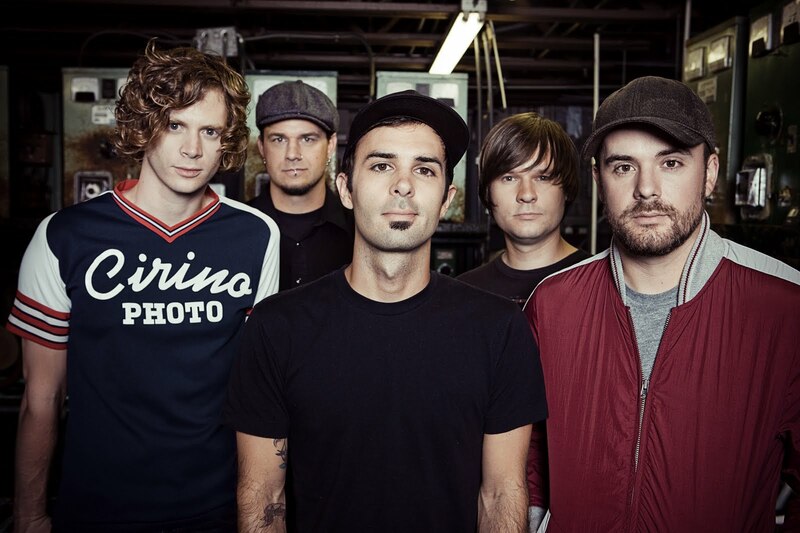 It means Relient K are bringing their brand of pop punk to Hammerstein Ballroom this Friday, November 20. Swing by and check them out. In the meantime, click HERE to have a listen to the new single "Therapy."